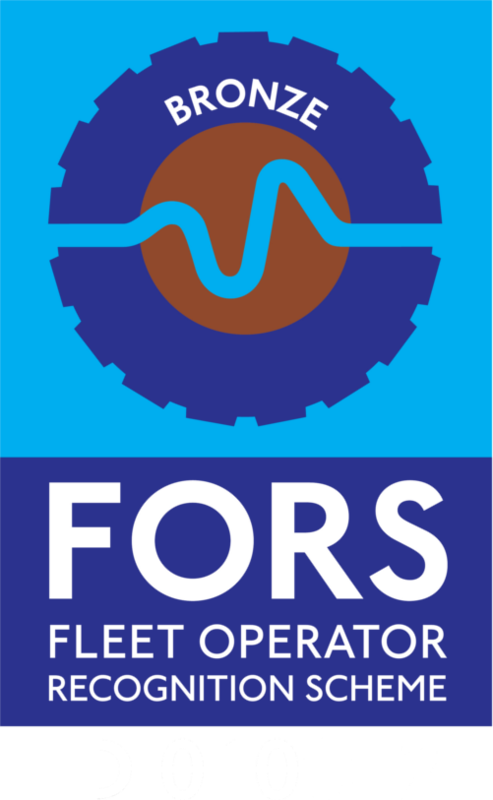 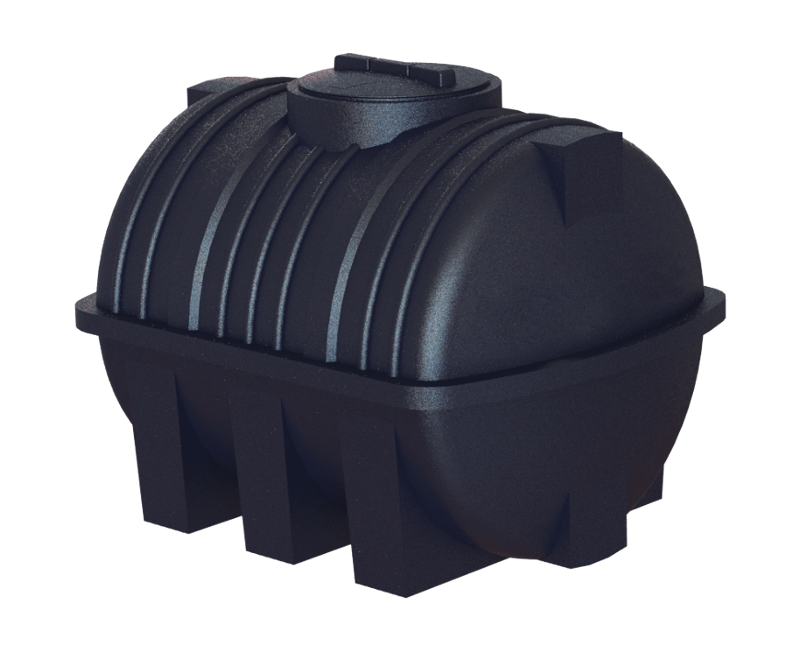 To be used alongside our water pumps or as a standalone product. 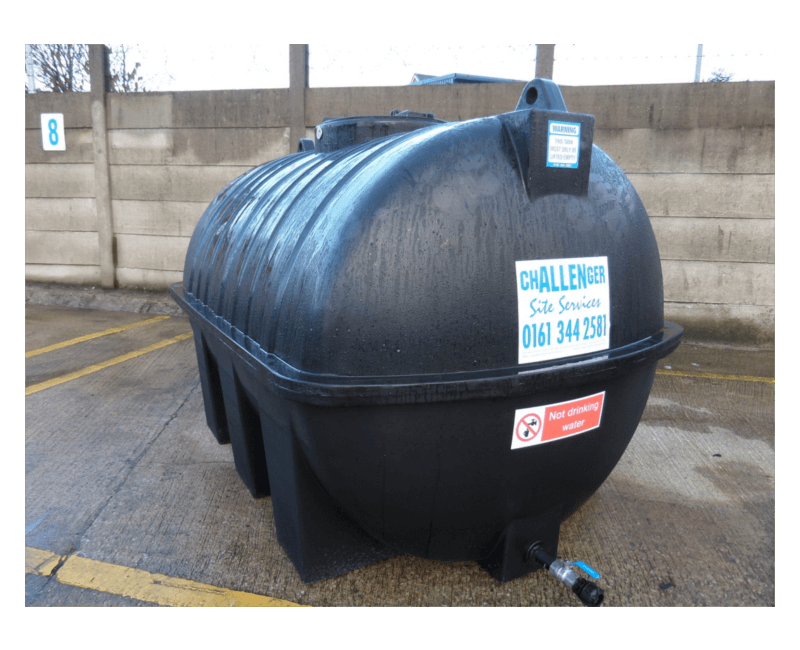 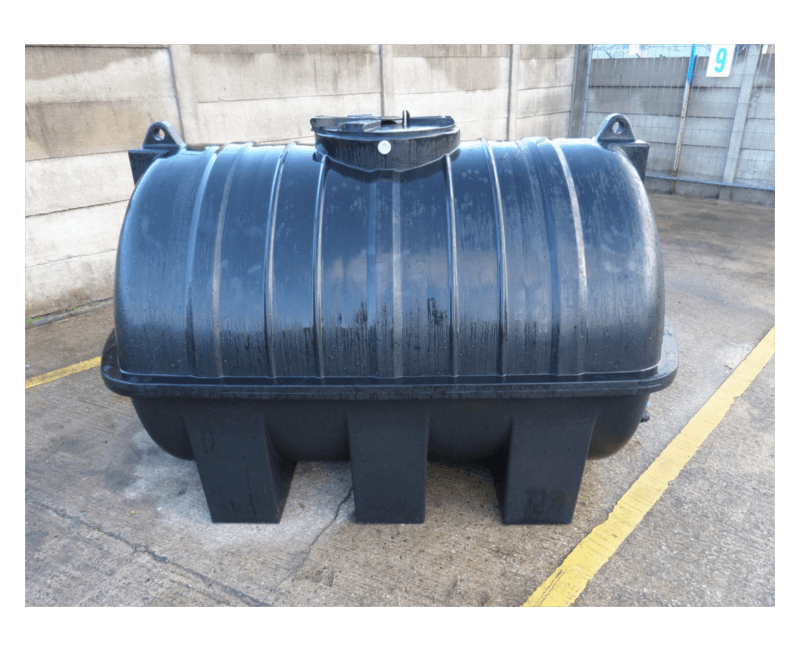 Replace your old algae filled IBC water cubes with the new WRAS approved, above ground water storage bowser. 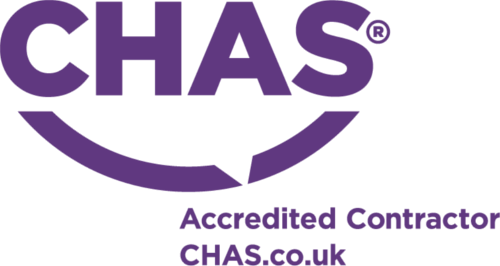 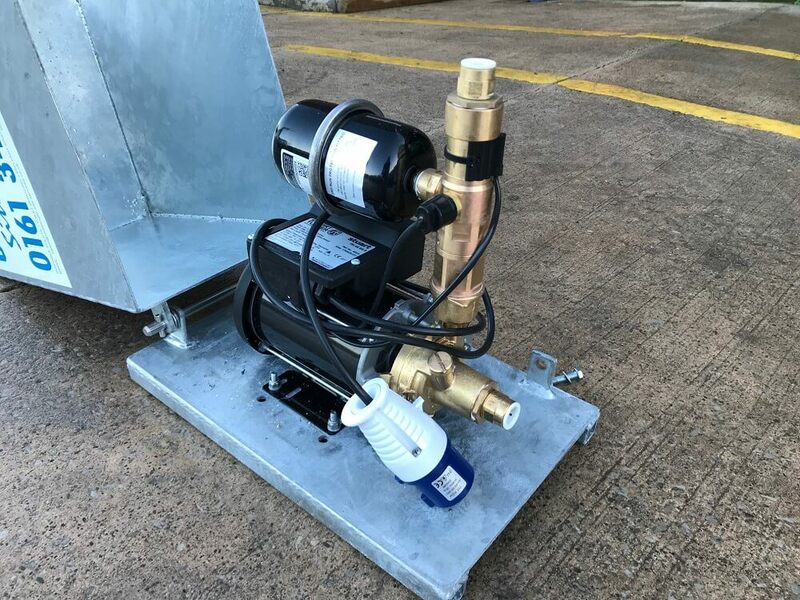 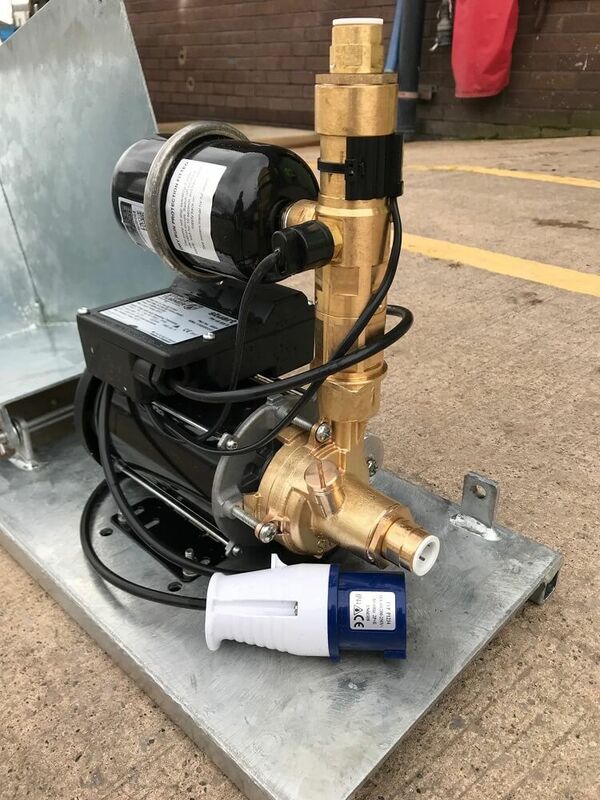 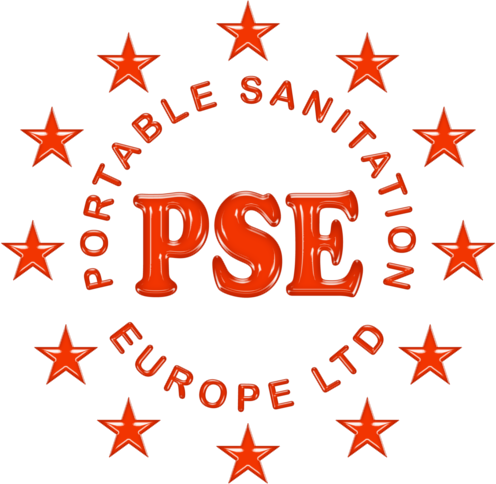 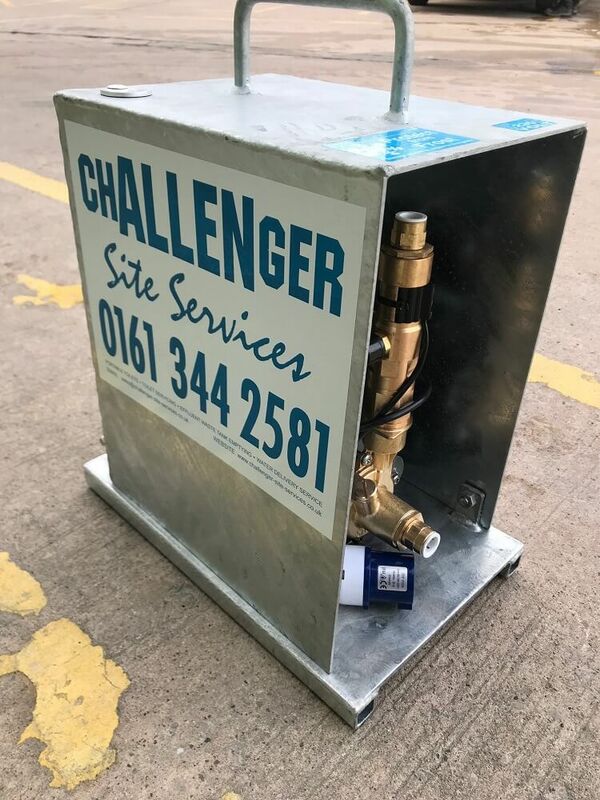 To be used alongside our water bowsers or as a standalone product, our water pumps are manufacturede using WRAS approved materials and are delivered to site with 15mm pushfit fittings on the inlet and outlet.